If you are suffering from a medical condition, there are many treatment options that are presented to you. Sometimes, surgery might be the only treatment option that will lead to a recovery for whatever ailment you are inflicted with. Any surgical procedure, no matter how big or small, has inherent risks. But the one thing that is the same for all patients is the amount of trust that put into the team of healthcare professionals who are in the operating room. It’s common knowledge that we expect everyone involved during the surgery to act in a professional manner and perform the absolute highest standard of care. Unfortunately, that’s not always the case. According to statistics published in 2012, there were more than 4,000 preventable mistakes that occurred during surgery. If you’ve been a victim of a surgical error, you should contact a surgical error malpractice attorney as you might have the right to file a medical malpractice lawsuit. Surgical Equipment Left Inside A Patient: surgical equipment includes instruments such as scalpels and clamps and other first aid equipment like sponges. When these foreign materials are left in the body it causes extreme pain and infections. Nerve Damage: there are two types of surgical mistakes that can lead to nerve damage. The first is a physical error performed by the surgeon where he accidentally hits nerve cells. The second is an error by the anesthesiologist when administrating the anesthesia. Anesthesia Error: although anesthesia errors can cause nerve damage is not administered properly, other anesthesia errors include too much anesthesia leading to low oxygen levels and brain damage, or not enough anesthesia where the patient wakes up in the middle of the surgical procedure. Wrong Patient/Wrong Body Part: This occurs when a surgery is performed on either the wrong patient due to a clerical error or when the wrong body part is removed during surgery due to a doctor’s mistake. Experience – sometimes the surgeon assigned to perform the medical procedure does not have the skill and knowledge to perform the surgery correctly. Lack of Planning – as mentioned, a surgical procedure has a team of medical professionals in the operating room. Each healthcare professional from surgeons to nurses should prepare and ensure that they are aware of the type of procedure, that all equipment is readily available and they are aware of any potential complications that might arise during the procedure. Shortcuts – in an effort to save time, surgeons might take medical shortcuts during standard surgical procedures which can cause unforeseen medical complications. Miscommunication – with several people in the operating room, sometimes a miscommunication happens especially when it comes to dosages of medication and for specific equipment. Overworked – surgeons work long shits and perform several operations in a day. When they are tired surgical mistakes are bound to happen. 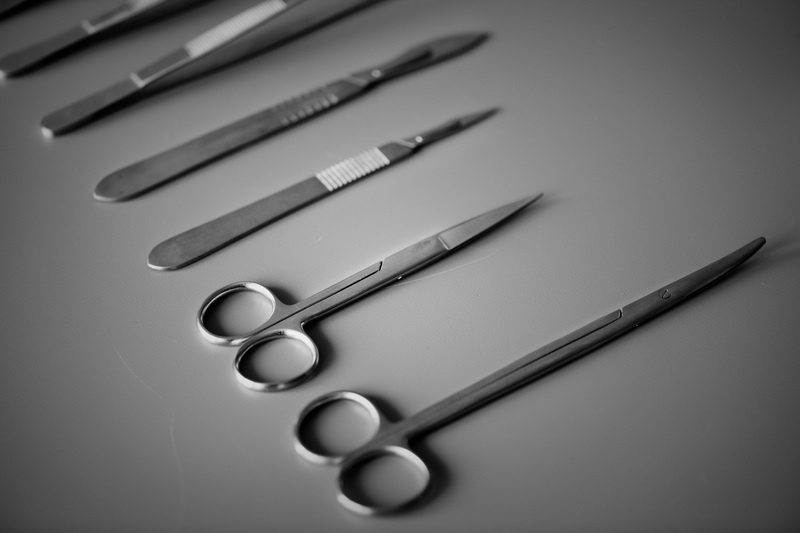 Hospital Neglect – surgeons are required to make sure that all of their equipment is properly sterilized. Drugs/Alcohol – while rare, surgeons who are overworked and stress are known to self-treat with drugs and alcohol and have on occasion performed a surgery while being under the influence. If you feel that your team of healthcare professionals did not act within the reasonable standard of care, then contact one of our medical malpractice attorneys by filling out the contact form. With 30 years experience in the medical malpractice industry, our team of lawyers will work with healthcare professionals to ensure you recover from your surgical error without having to worry about the financial costs associated. Our goal is to have you rest and recover while we get you the compensations that you so rightly deserve.